Conversely, by providing a refuge for them, Uganda enabled these displaced Rwandan refugees to create what became, in the late 1980s, the Rwanda Patriotic Front (RPF). Additionally, it was thanks to Uganda that the RPF’s military wing, the Rwanda Patriotic Army (RPA), escaped total defeat at the hands of the Rwandan government’s military, the Forces Armées Rwandaises (FAR), following its failed October 1990 invasion of Rwanda. The retreating RPA led by (then general) Paul Kagame used Ugandan territory to move west and later occupy Rwanda’s Virunga Mountains – and would later fight to stop the 1994 Rwandan genocide (also referred to as the 1994 genocide against the Tutsi). "You [Uganda] can attempt to destabilise our country, you can do us harm, you can shoot me with a gun and kill me. But there is one thing that is impossible: No one can bring me to my knees. Men and women of my country, you should never accept to be brought to your knees. You are much better than that." 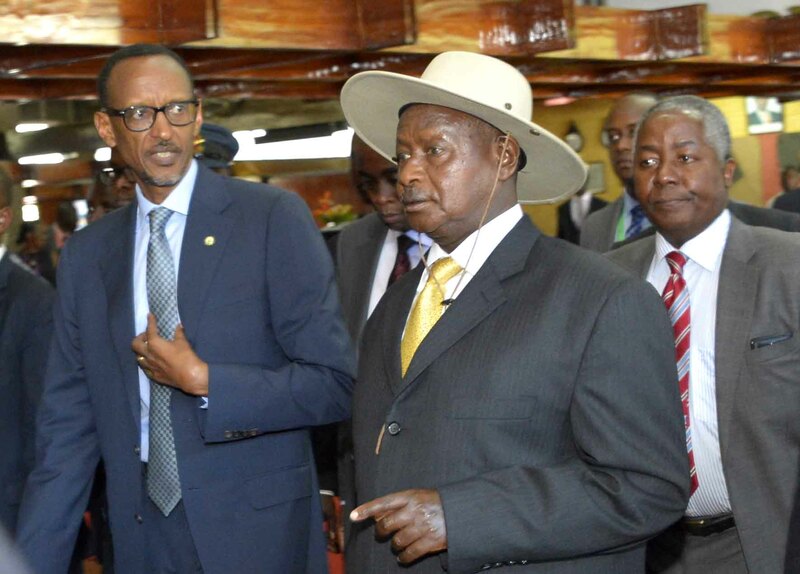 Easing tensions between the two countries will not be easy without Rwanda believing that Uganda respects its concerns and dignity. When John Magufuli succeeded Kikwete as president of Tanzania in November 2015, he was able to re-establish and strengthen ties with Rwanda by expressing his understanding of Rwanda’s concerns regarding the RNC and FDLR. He understood the importance of agaciro.